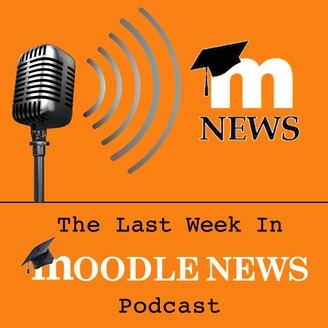 Listen to a summary of the most important news about Moodle and EdTech over the past week. 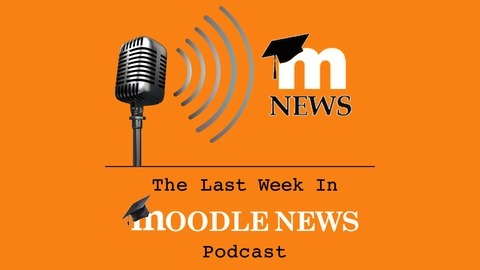 This is the official podcast of MoodleNews.com, the most comprehensive privately operated resource for news, information and resources related to Moodle, the world's most popular learning management system. In this episode I’ll be talking about the most important stories from the Moodleverse for the week of November 27th, 2017. Also, I dive deep with a Competency-Based Analytics Mastercast.